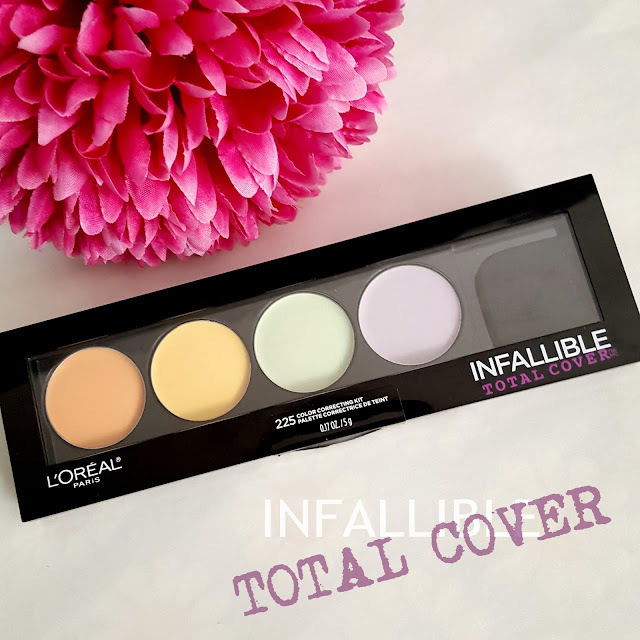 The L’Oreal Infallible Total Cover Colour Correcting Concealer kit is my first foray into colour correcting. How did I get this far in life with just winging it with concealer? Like most people, I have uneven skin tone. Everyday external stressors like weather and accumulated sun damage have taken a toll on my skin. I have red patches on my cheeks and mild melasma on my cheek bone area and above my lips, in addition to dark circles via a continuous vicious cycle of sleep deprivation. I also struggle with finding a good concealer that will totally hide those annoying brown spots while leaving a smooth non-cakey finish. Most of the colour correcting concealers I have been checking out were in the high $20+ range and I didn’t really want to spend that much on a green concealer if it wasn’t something I could use. 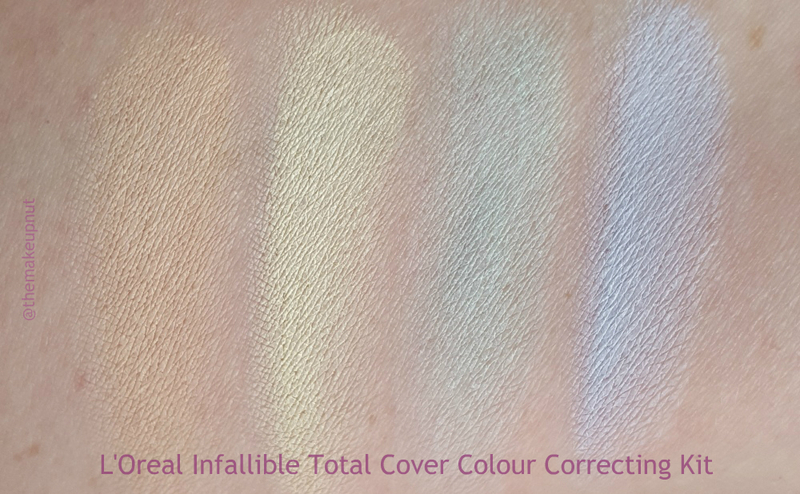 I did look at the NYX colour correcting palette but I didn’t really like the texture of it. But now that I think of it, the NYX one was a tester and was probably a bit dried out from being open so much. For ‘drugstore’ makeup, this concealer palette was a bit pricy still. It was $16.98 at Wal-Mart! I had gone to Wal-Mart a couple times looking for this palette and they were always out of stock. Or so it seemed. Wal-Mart has all the palettes (eyeshadow, concealer lip etc) locked up in a display case. Now this display case always had carts or boxes around it so I walked right past it several times. Has this always been a thing? How did I not know that Wal-Mart did this? I guess palette theft is quite a problem at Wal-Mart. Anyway It kind of annoyed me. I like to be in and out of Wal-Mart; have a list, get in and get out. Once I got the palette home, I started swatching to see how the texture was. I cannot stand stiff or waxy concealers. My dry skin is very prissy with pan or stick concealers which is why I mostly stick with liquids. So I was quite happy when the L’Oreal Infallible Total Cover Colour Correcting kit swatched quite smooth. It actually came across almost oily. Would it work though? The L’Oreal Infallible Total Cover Colour Correcting kit comes in a black rectangle compact. It includes a small square sponge and four colour correcting shades; Peach – disguises dark circles, Yellow – combats discolouration, Green – neutralizes redness, Purple – brightens dullness. The formula is quite lightweight and blendable but like I mentioned earlier a bit greasy. The shades are more muted compared to other correctors I swatched. They looked quite pastel-y. With a small dual fibre eyeshadow brush, I applied the peach corrector under my eyes and the yellow to the brown spots on my cheekbones. For good measure, I also applied a little green on my chin and around my nose atop of the bits of redness I had. Then I blended everything out with a dampened sponge. Initially, I tried blending with the brush but it left streaks. Using a sponge definitely works way better. I didn’t even try using the sponge pad that came with the kit. It didn’t look like it would do much. 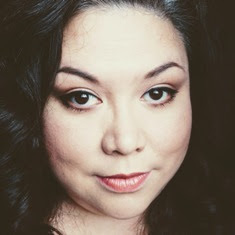 I was a little alarmed at how unnatural my face looked after blending the shades out. I looked ghostly pale. Fortunately once I applied foundation I couldn’t see any of the correctors peeking through. My skin looked pretty even overall. I was also surprised that the correctors lasted all day (in conjunction with the foundation) without fading or separating given how they felt a little oily. Since I have dry skin, I didn’t really notice the ‘oily’ feeling during the day. I am not sure how well these would work with oiler skin types. 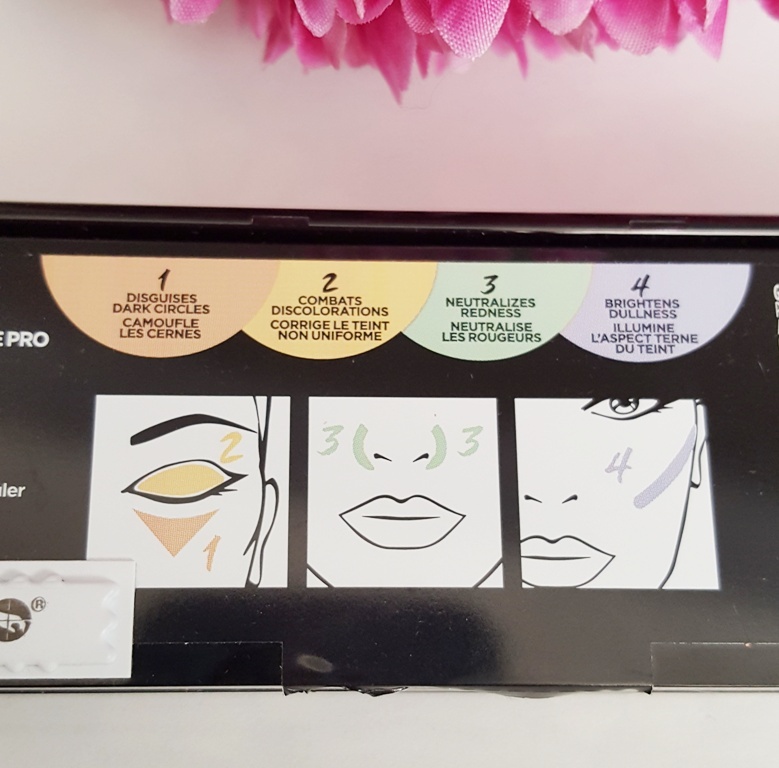 While the correctors neutralized any colour imperfections on my skin, they did enhance the texture of my skin and it did cling to some dryness on my skin but not horribly. To combat that issue, I sprayed a bit of MAC Fix+ on my sponge and dabbed over the dry areas. I do highly recommend prepping your skin beforehand; exfoliate, moisturize thoroughly and apply a good pore minimizing primer first. It seems to be a bit of work to get a colour corrector to work but there is a reason why I am using it in the first place right? Hide those dark circles and brown spots! 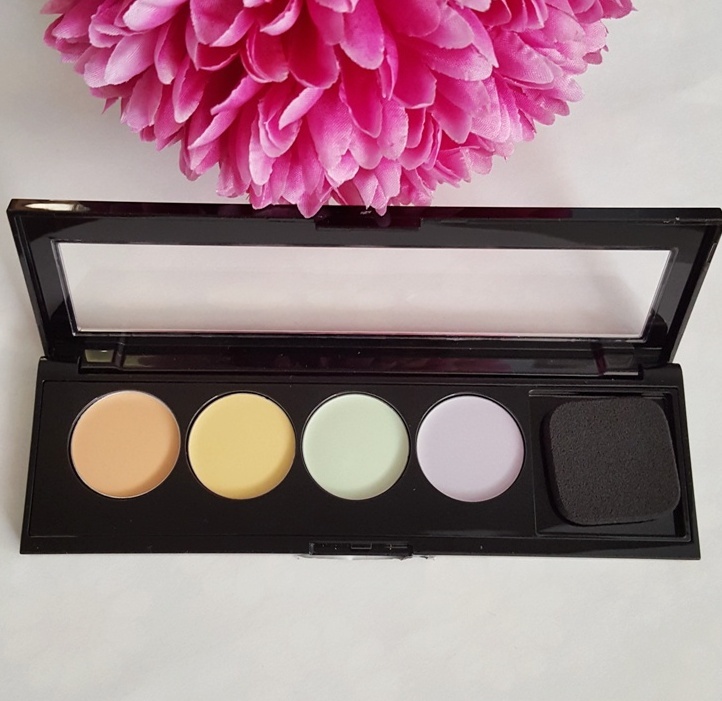 Do you use colour correctors? What is your favorite? What would you get for $100 at Sephora?